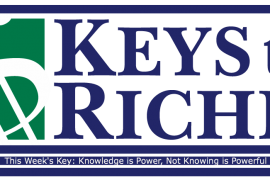 Listen every Monday morning on the Keys To Riches website where you’ll find our featured Key for the week and financial habits to maintain with Heather’s Keys To Riches™ Financial Wellness Series. 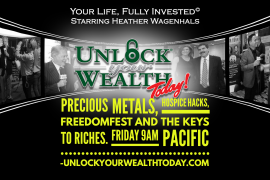 This is where you’ll find our featured Key for the week from Heather’s Keys To Riches™ Financial Wellness Series, along with tips on breaking bad financial habits. 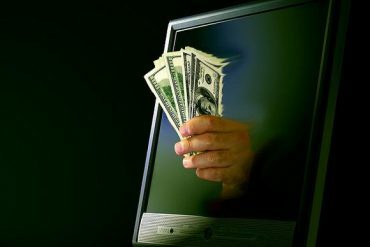 I commit to quarterly Review, Revise, and Recommit to ensure my long-term vision for financial success is supported by what my daily dollars are doing.